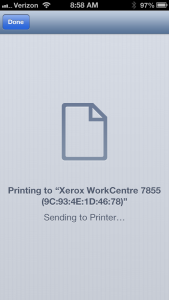 Apple AirPrint is now available on Xerox ConnectKey Devices and the 6600 series. 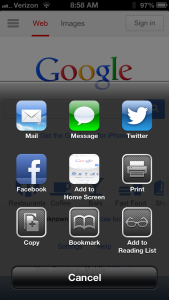 This means you can print right from your Apple device to these Xerox units without loading a print driver! Compatible Xerox models include the 7800 series, 5800 series, 9300 series, 8700/8900, 7200 series, 6605 and the 6600 printer. 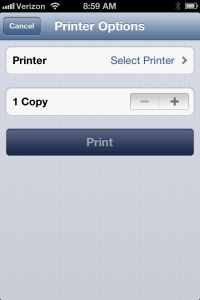 AirPrint with Xerox is compatible with iOS 6 & iOS 7. The Xerox WorkCentre 6605 is in our Summer Sizzle Promotion. This low cost device is perfect for small workgroups and small offices and is also a great compliment to our larger MFPs. Click here for more details: https://justtech.com/xerox-wc-6605-sizzling-summer-special/. 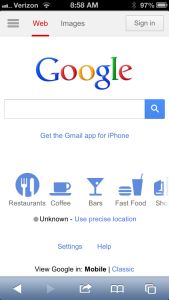 First, find the image you would like to print on your Apple iPhone, iPad, iPod Touch or Mac. 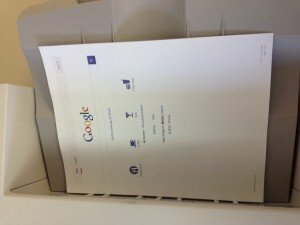 Look for available printers and you will see your Xerox compatible MFP. Your print job will then be sent to your Xerox MFP. The finished job will print on your Xerox compatible MFP.